The holidays are coming! We're busy compiling lists of gift ideas and searching for the perfect presents for each other. Have you already found just the right gift? Great! Some high-end stores will wrap gifts for you, but it's actually much more fun to do it yourself, and you can make your presents really personal! Okay, we know not everyone is gifted when it comes to gift wrapping, but we're here to help! Our simple DIY gift-wrapping tips will give you all the inspiration you need to help you score points this holiday season! How about a gift that doesn't just look lovely but smells lovely too? A twig of lavender, fragrant rosemary or the ever-popular eucalyptus: they'll make any package look festive! You can attach them with washi tape for a playful effect or tie them on by wrapping your gift with a length of twine. Use small sprigs to decorate mini gifts like our mini IXXI and use bigger, decorative sprays for larger gifts. There's nothing more festive than streamers and garlands, right? They make everyone smile. Decorate your gift with a handmade garland of glittery paper or washi tape. Want something easier? Wrap some tinsel around your gift. See? Gift-wrapping is really a cinch! Are you the sort of person who always gets (a little bit too) enthusiastic about the gift you're planning to give? And do you always have the urge to blurt out what's inside? Then this tip is just for you. Give a glimpse of what's in store for the recipient by tipping them the wink: a fun hint of what's inside the gift before the fun of unwrapping it starts. How about a clue in the form of an appropriate quote or a photo? That way you can reveal a little bit about what's behind the wrapping paper, and you can pimp up your parcel too! Win-win! From cute little polka dots to handmade Christmas trees to adorable hearts. Make your own unique stamp and transform a plain sheet of paper into a personalised work of art. 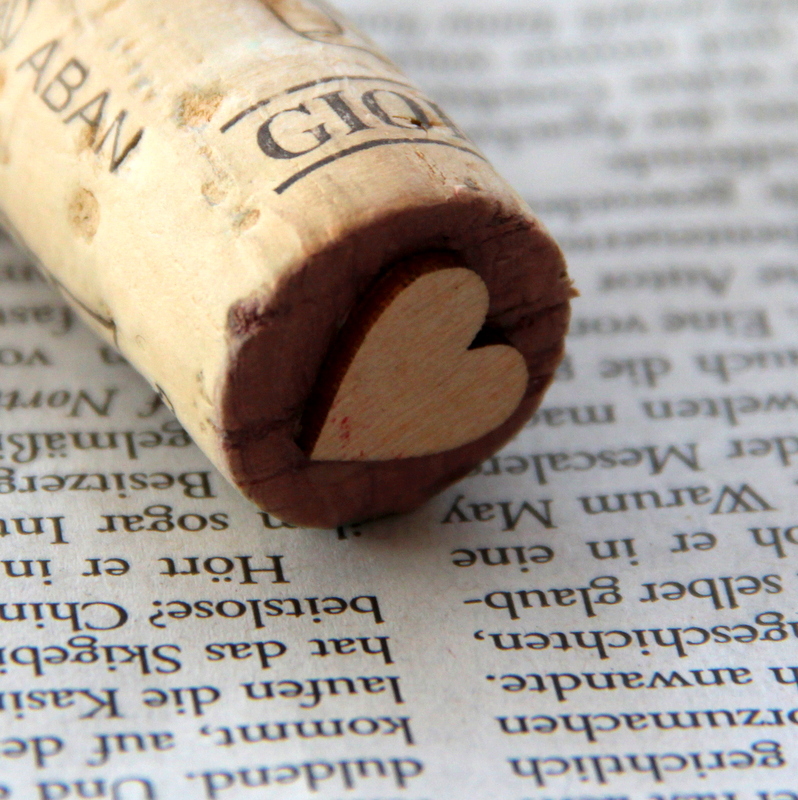 Cork, potato, pencil, you can use it all to put a personal stamp on your gift! Labels aren't just a handy way of remembering whose gift is whose; they can also add a decorative touch to your wrapping. It couldn't be easier: write out a fun quote or personal note on the front of the label and the recipient's name on the back. Attach it with a ribbon, and you're good to go! Add a few stickers to your gift wrap for an instant playful effect. Sticking them on randomly looks best, and you can do that with your eyes closed! Choose a plain, unfussy background like trendy kraft paper, and then use stickers in colours to contrast with it so that your cheerful additions immediately catch the eye.